The Garden Hill locates at 99 Tran Binh, Nam Tu Liem, Hanoi. The apartment building is in a location that is near a lot of universities, hospitals and shopping malls and has a large expat community. The Garden Hill has two apartment buildings of 25 floors and 29 floors that contain a total of 375 apartments. Services and facilities at The Garden Hill: 24 hour security service, convenient stores, swimming pool, fitness center, café shop, etc. 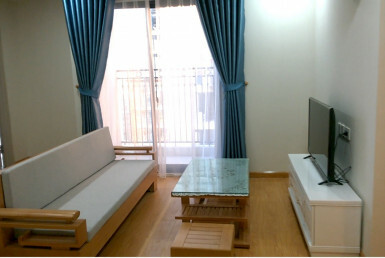 The Garden Hill apartment is suitable for businessmen and foreigners living and working in Hanoi.